Out of sight, out of mind? Unfortunately, that doesn’t apply to radiation. Even though we cannot see it, it can be there. It can also cause a lot of damage to one’s health. In 2011, the Great East Japan earthquake and subsequent tsunami led to a nuclear power plant leakage. 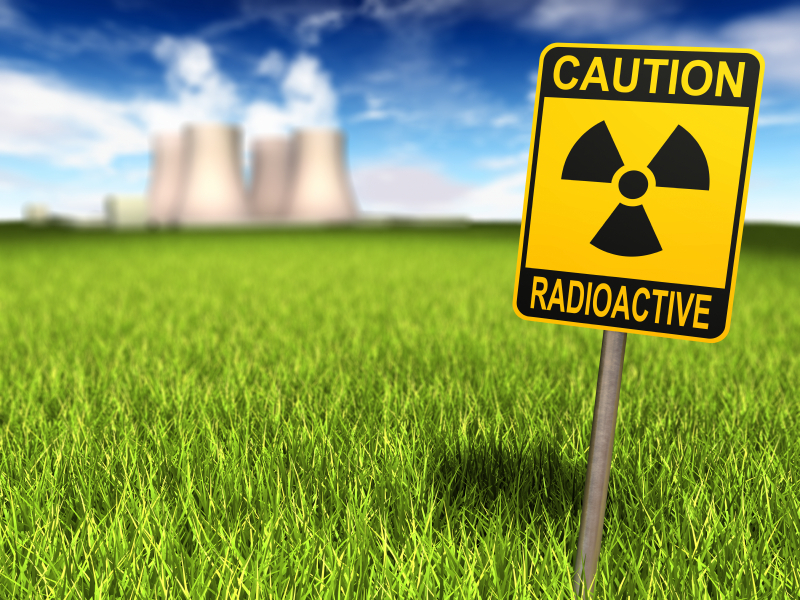 Since this event, research on radiation and its associated health risks has skyrocketed. History dating as far back as the Cold War that started in the 1940’s shows that radiation from other countries has reached American grounds. 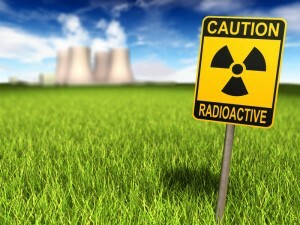 In fact, small amounts of radiation from the 2011 leakage have been detected in America and several Pacific Islands. It is commonly known that aside from the immediate sickness caused by radiation, long-term damage to human DNA also occurs. This can lead to several different types of cancers, including leukemia and thyroid cancers. What can you do to protect yourself against radiation? In the event of a nuclear emergency, it is useful to have potassium iodide as a short-term protective measure. This radioprotective agent, which is also approved by the U.S. Food and Drug Administration for this use, saturates the thyroid gland with iodine to prevent radioactive iodine (iodine-131) from destroying thyroid tissue. It is vital to remember that potassium iodide is not meant to be taken regularly. It should only be taken as a first line of defense in the case of immediate exposure to radiation. Alpha Lipoic Acid: This is not only a potent antioxidant, but it also helps recycle vitamins C and E. This antioxidant can be more effective in multiple sites of the body because it works in both water and fat-soluble environments. Interestingly, this antioxidant was used to help Chernobyl victims more than a decade after the nuclear accident. Their health showed remarkable signs of improvement after just 2 months of treatment. Curcumin: Since free radical damage can lead to tumor growth, antioxidants like the ones found in Curcumin are especially important. They can kill tumor cells while still protecting normal cells against radiation. Garlic: Because of its high organosulfide content, this Allium vegetable is known for its radio-protective properties. These organosulfur compounds can suppress tumor cell growth. Ginger: This extract is especially effective in protecting the gastrointestinal tract from radiation exposure. Ginseng: This nontoxic natural compound is effective at scavenging free radicals in various body tissues as early as 1.5 hours after exposure to radiation. Green tea: Green tea extracts include a polyphenol called epigallocatechin gallate (EGCG). This extract has been shown to prevent DNA damage from UV radiation in human cells. In mice studies, this polyphenol prevented oxidation of lipids in the liver and increased the lifespan of mice. Lycopene: Studies of lycopene show that it can decrease the activity of free radicals and increase the effectiveness of other antioxidants, including superoxide dismutase, glutathione, and catalase. This action helps protect white blood cells. Quercetin: This natural plant pigment is well-studied and known for its mitochondrial and white blood cell-protective powers. Resveratrol: This is a protective polyphenol is found in grapes and red wine. Aside from its anti-aging properties, it has also shown evidence of anti-carcinogenic properties. Spirulina: Mice studies have shown that spirulina extract can significantly reduce the amount of radioactive damage in the bone marrow. Vitamins A, C, E: Your daily multivitamin can protect you from more than you though possible. Vitamin A helps protect the oxidation of lipids in the body. A popular antioxidant, Vitamin C, helps protect DNA. If these three antioxidant vitamins are trusted for protecting astronauts in space from radiation, we can trust them here on planet earth. It’s this type of evidence-based information that inspires us at EnergyFirst to make high-quality products easily accessible. These products contain the above-mentioned natural ingredients that are proven to be effective. EnergyFirst Greenergy contains spirulina, green tea extract, ginseng root, vitamin A, vitamin C (from beta-carotene, acerola cherry, and ascorbic acid), and turmeric. Our EnergyFirst supplements include these essential ingredients, such as Resveratrol, the ACE vitamins, Alpha Lipoic Acid, and our Inflammation blend (with Curcumin). J Altern Complement Med. 2010 May;16(5):561-7. doi: 10.1089/acm.2009.0590. Acta Pharmacol Sin. 2007 Sep;28(9):1355-64. Space Med Med Eng (Beijing). 2003;16 Suppl:514-8. Mutat Res. 2008 Jun 30;654(1):1-7. doi: 10.1016/j.mrgentox.2008.03.003. Epub 2008 Mar 15. Toxicology. 2009 Jul 28;262(1):43-9. doi: 10.1016/j.tox.2009.05.004. Epub 2009 May 18.